Somehow I ended up in Phoenix, and so far, great. I’ll keep these posts short, as I am writing my recaps over at the Neenah Paper blog. To read those, here is my first day recap, and here is my first night recap. But for the audio recap of Day One at Pivot on The Reflex Blue Show, we bring you AIGA Nebraska President Craig Hughes, AIGA National Board Member Drew Davies, and AIGA National President Doug Powell. 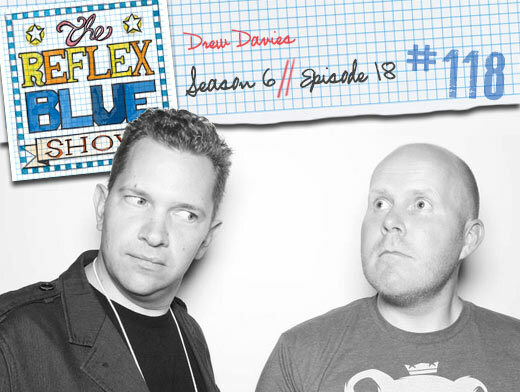 Download The Reflex Blue Show: AIGA Pivot Conference Special: DAY ONE or, click here to subscribe to The Reflex Blue Show from the iTunes Music Store.